Priyanka Chopra arrives at Raja Bhoj International Airport. 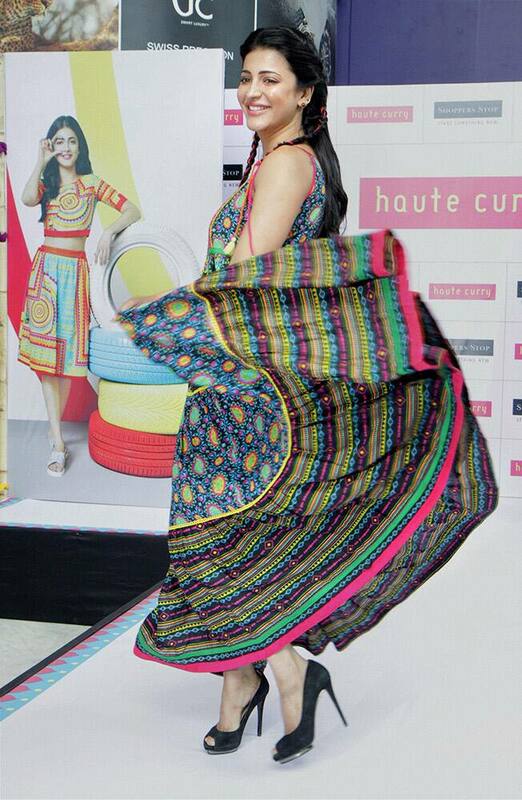 Shruti Hassan during an event in Mumbai. Actress and singer Victoria Justice attends TrevorLIVE New York to benefit The Trevor Project at the Marriott Marquis, in New York. Lydia Hearst arrives at a cocktail reception honoring the 2015 Women in Film Max Mara Face of the Future recipient Kate Mara at Chateau Marmont, in West Hollywood, Calif.
Karla Martinez speaks to children about the importance of dental care as part of Colgate's Oral Health Month, at Fiesta Mart in Houston. Suki Waterhouse poses for photographers upon arrival at the Burberry Prorsum menswear Spring Summer fashion show in London.